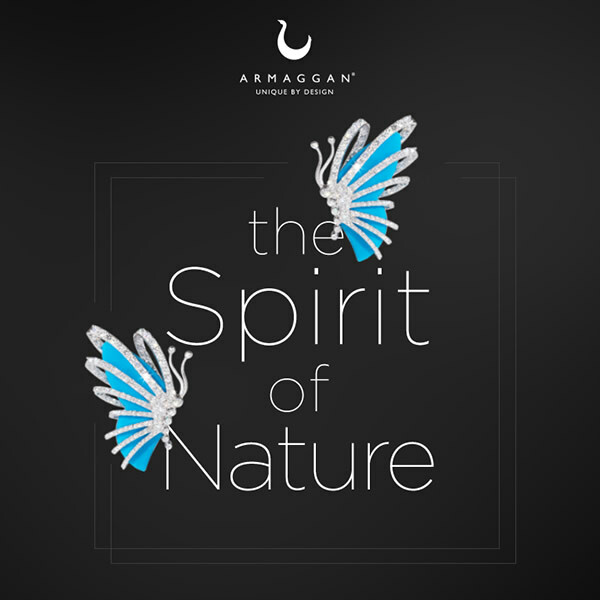 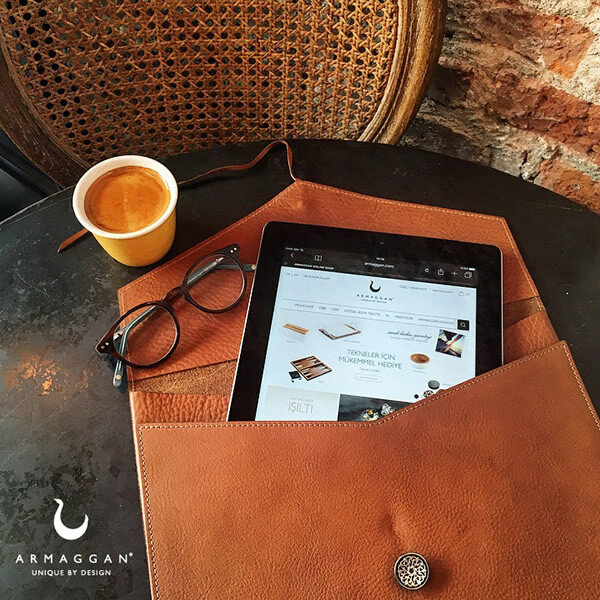 The World of ARMAGGAN is devoted to develop and enliven the almost forgotten values of the deep rooted Anatolian civilizations in Turkey. 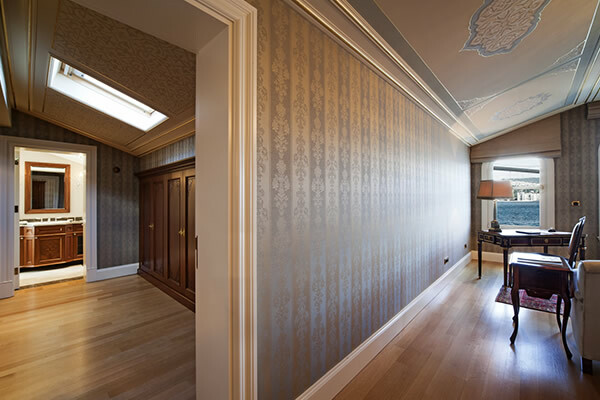 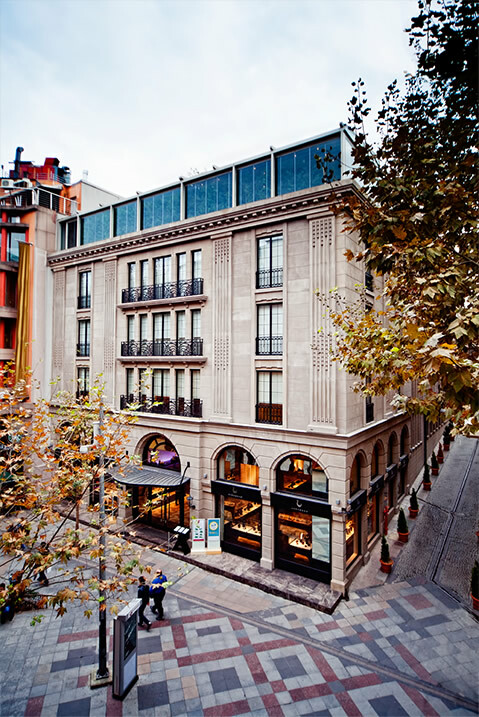 Located in the heart of Istanbul, the company was founded by Yalçın Ayaslı with the aim of bringing together the process of preserving cultural heritage with contemporary designs. 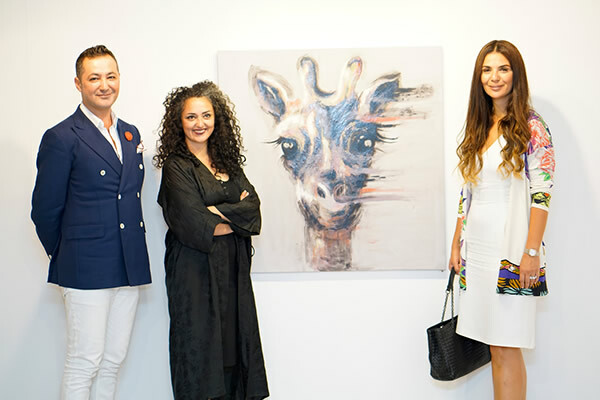 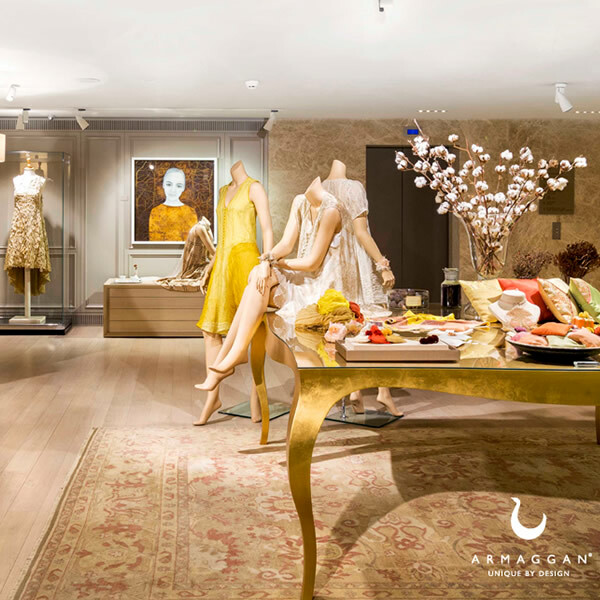 With extensive research & development, Dr.Yalcin Ayasli and his wife Dr.Serpil Ayaslı formed a socially and environmentally conscious luxury brand covering contemporary design, art and hospitality under one generous roof. 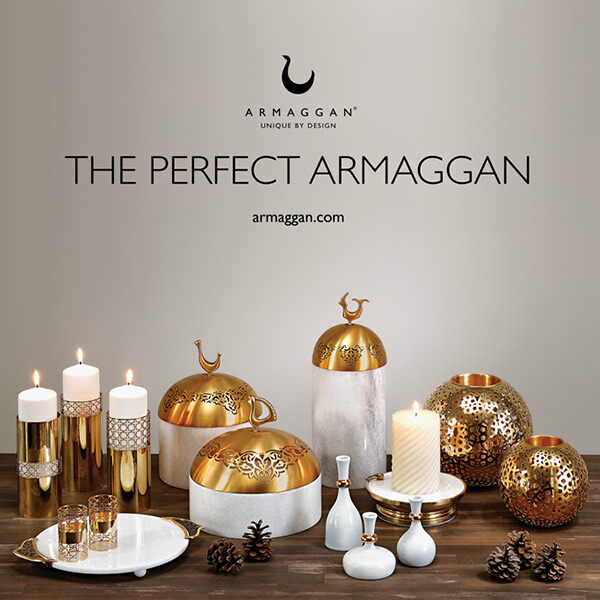 The World of ARMAGGAN is home to ARMAGGAN Unique by Design store hosting jewelry, objet d’art, leather goods, naturally dyed textiles and home goods, ARMAGAN Art & Design Gallery supporting young artists rooted in Turkey and ARMAGGAN Bosporus Suites guesthouse, a genuine boutique hotel that not only provides a sophisticated home away home experience in the heart of Istanbul, but also is a masterpiece of architectural heritage representing the enriching history of Istanbul. 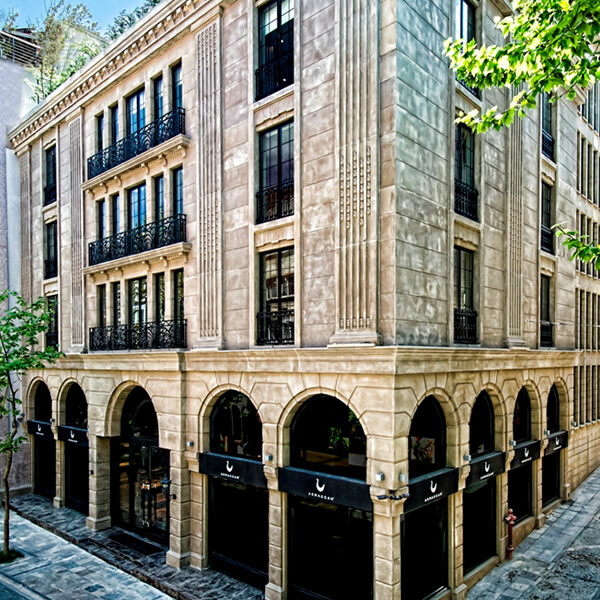 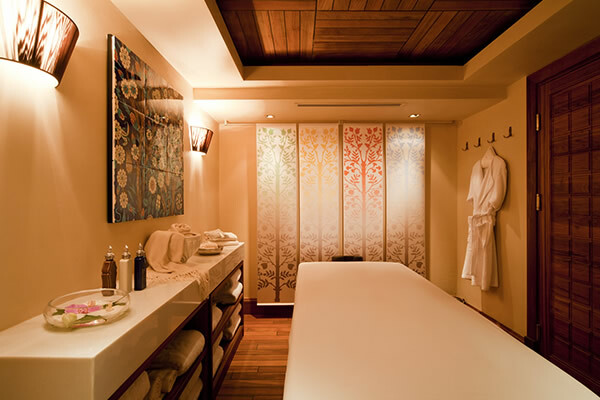 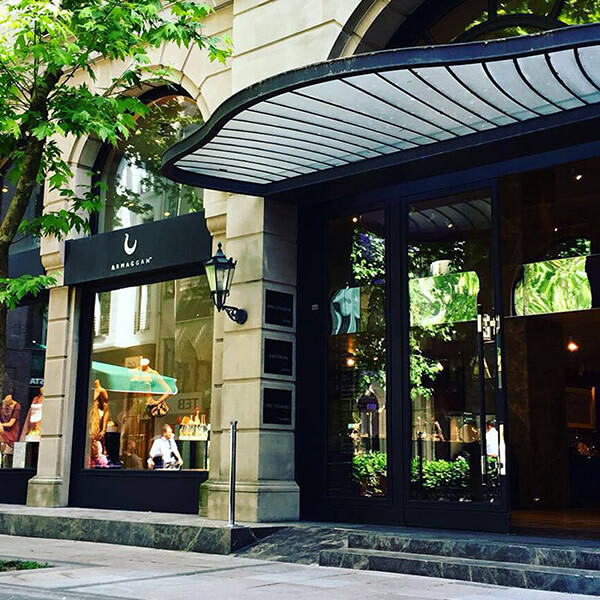 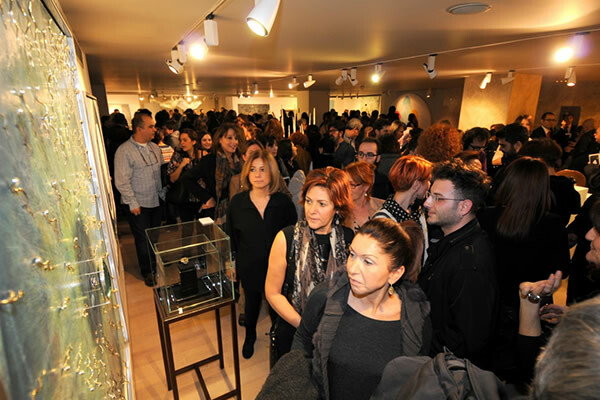 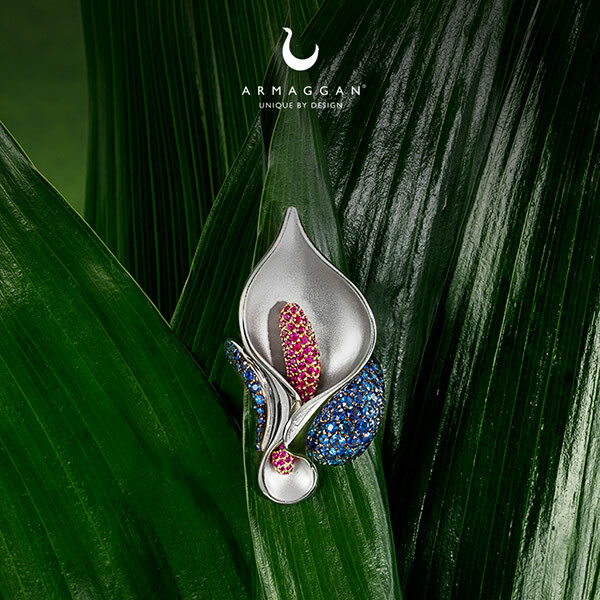 Located in the heart of Istanbul, ARMAGGAN has been synonymous with the finest in luxury goods. 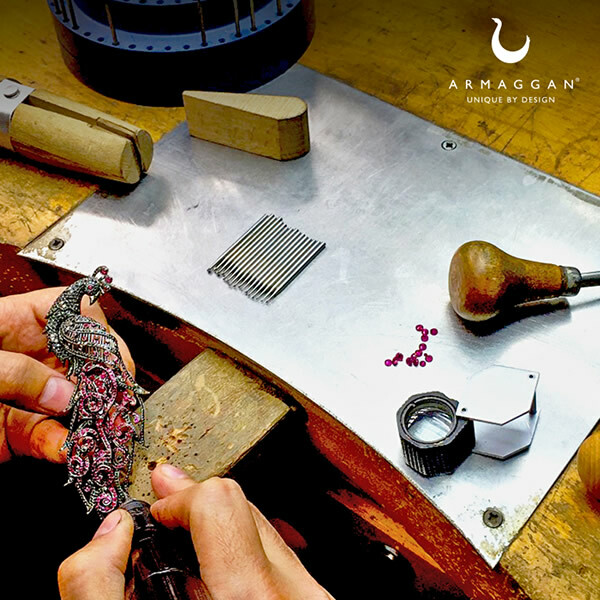 The motto of ARMAGGAN’s establishment “Unique by Design” relies on, enliving and improving the almost forgotten artistic and craftsmanship values of various civilizations that existed in Anatolia since the 16th century. 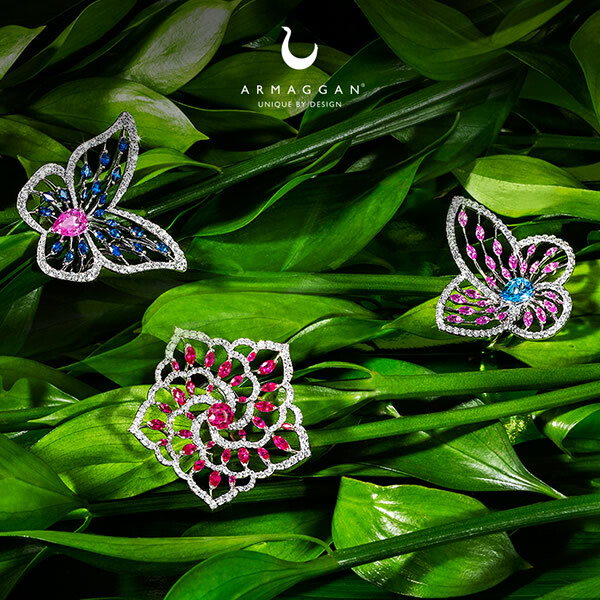 Since the opening of its first store in Istanbul in 2010, ARMAGGAN continues its presence both in local and international platforms with its sophisticated design. 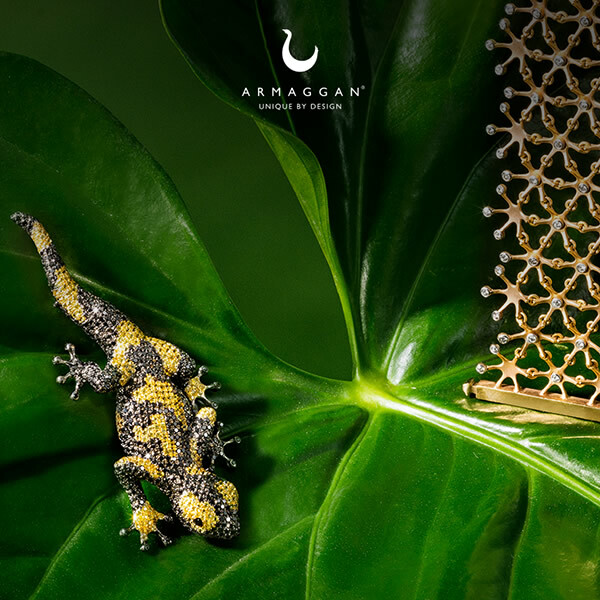 Masterfully combining traditional craftsmanship with contemporary design, ARMAGGAN offers exclusive collections of jewelry, objet d’art, leather goods, naturally dyed textiles and home goods by means of contemporary design with a deep focus on local employment and materials. 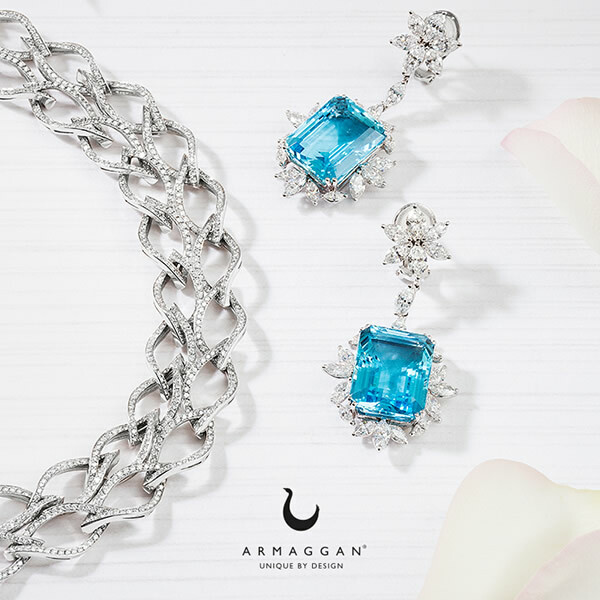 History of Anatolia has been generous to award Turkey with craftsmanship, design and hospitality. 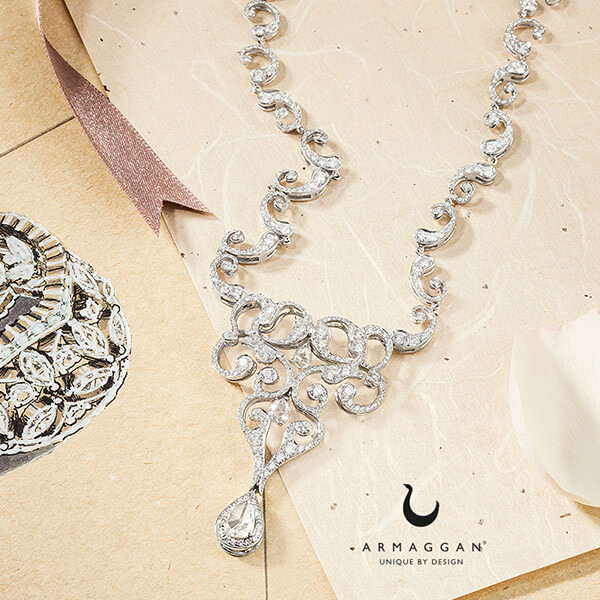 The Ayaslı family has been generous to preserve and enliven this heritage with ARMAGGAN for generations to come. 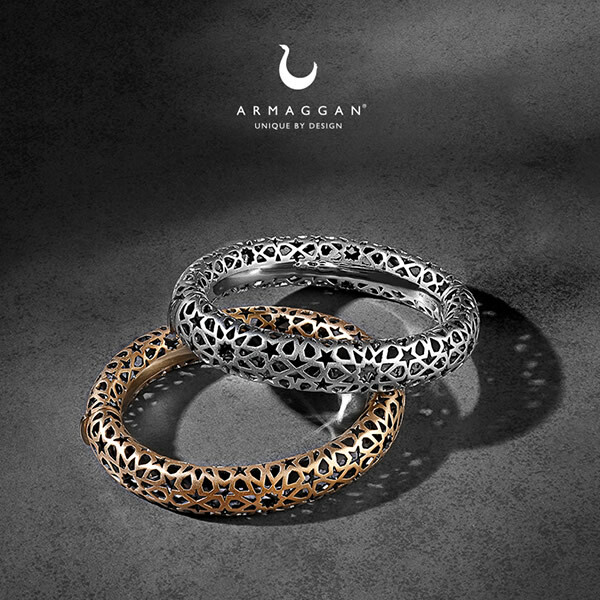 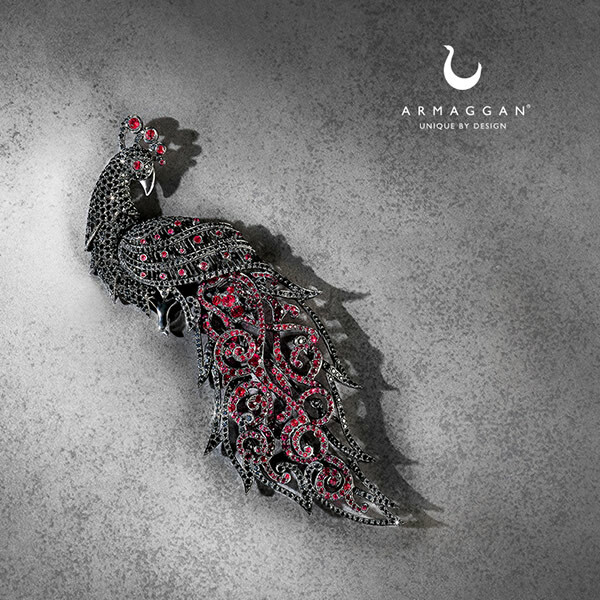 ARMAGGAN “Unique by Design” collections are proudly designed and produced in Turkey, in limited edition. 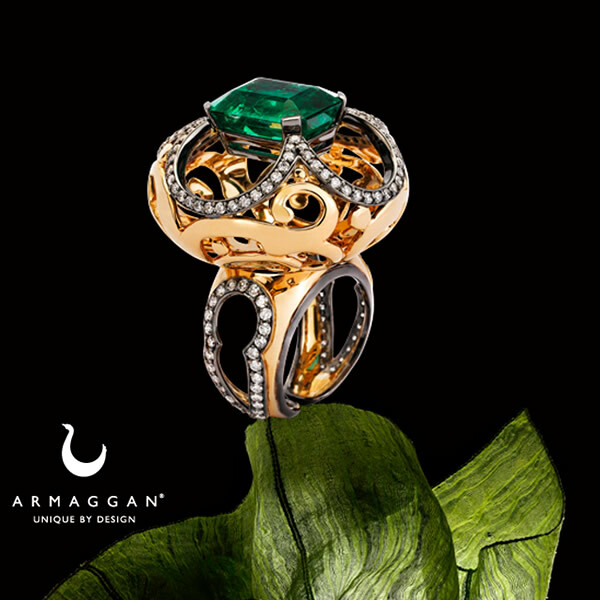 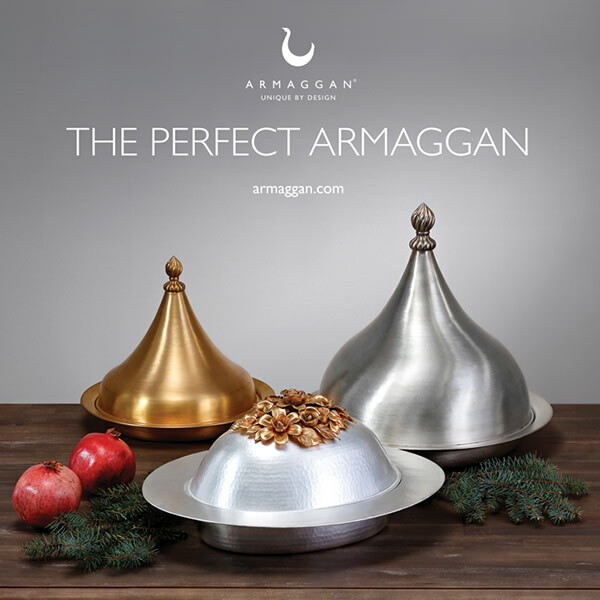 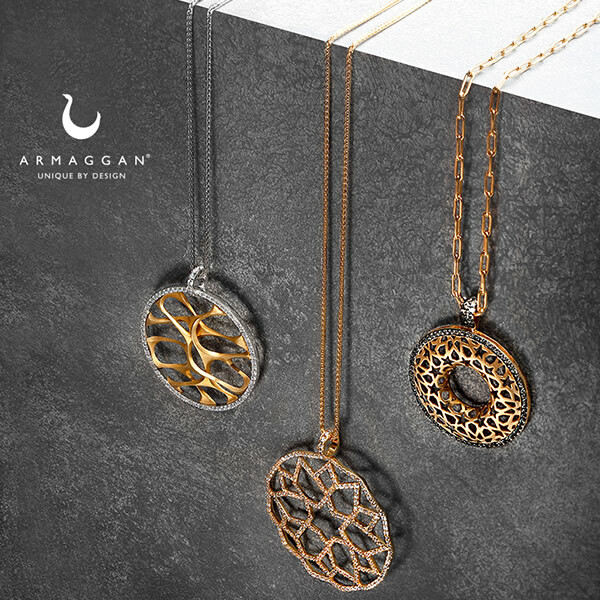 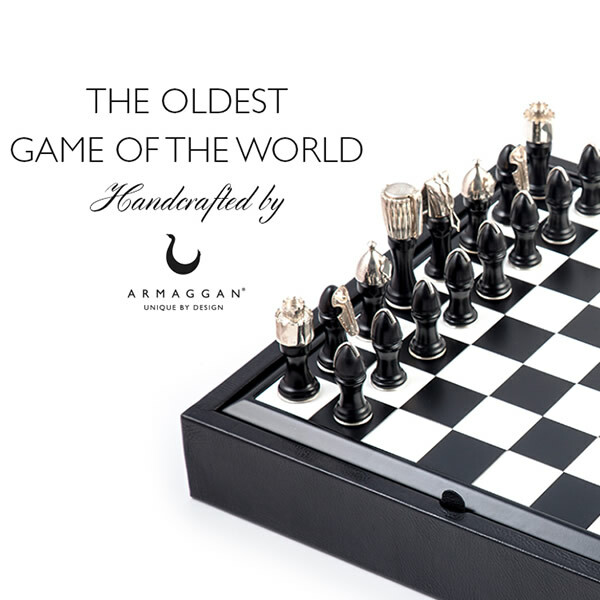 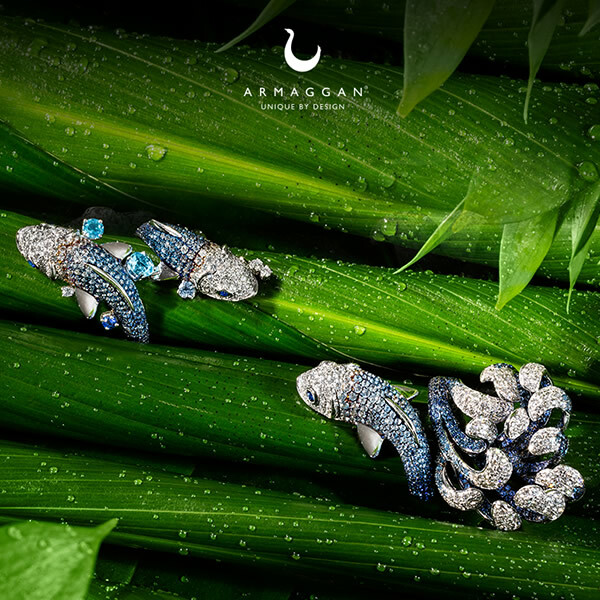 The unique items that make up each of our exclusive ARMAGGAN Collections are hand-made, crafted in limited edition and lasting timeless pieces designed to be handed down from generation to generation, appreciating in both value and distinction. 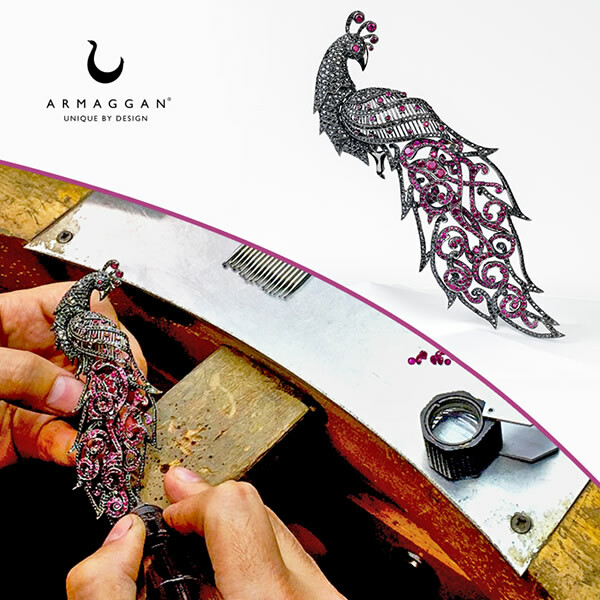 The secret of production in ARMAGGAN designs lies in proficiency in craftsmanship as well as deep focus in Research and Development studies. 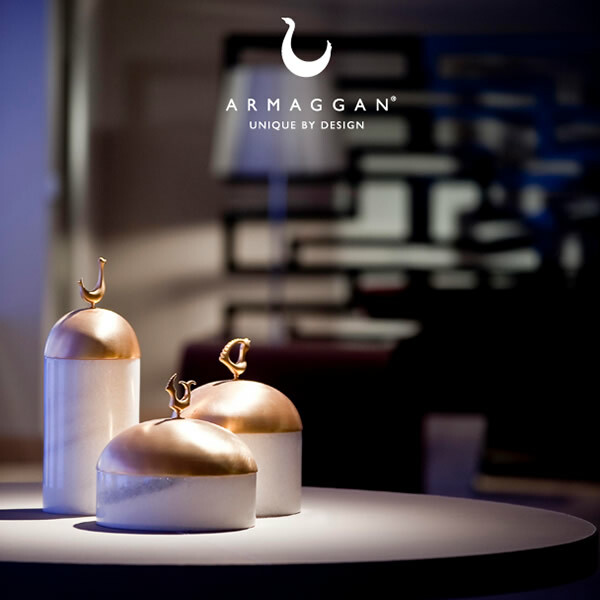 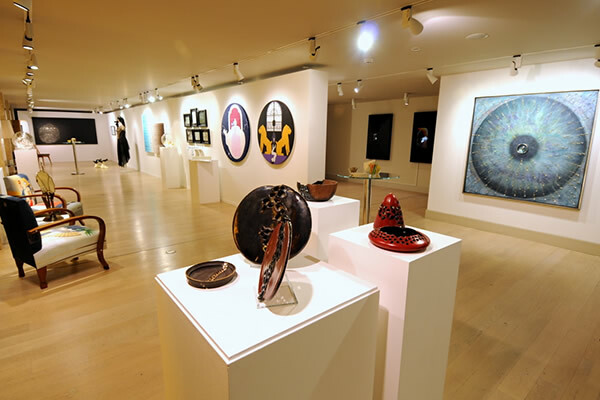 Located at the nexus of the Nuruosmaniye scraftsmanship - design - production triangle, ARMAGGAN Art & Design Gallery, is noteworthy for an output of exclusive design items that does justice to its storied location. 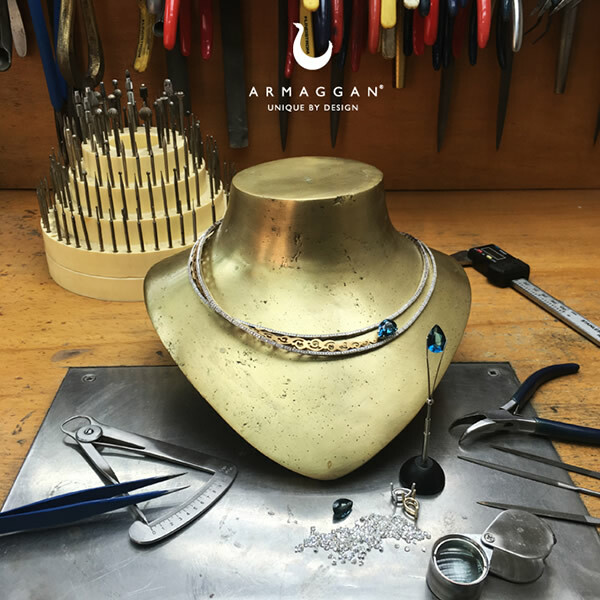 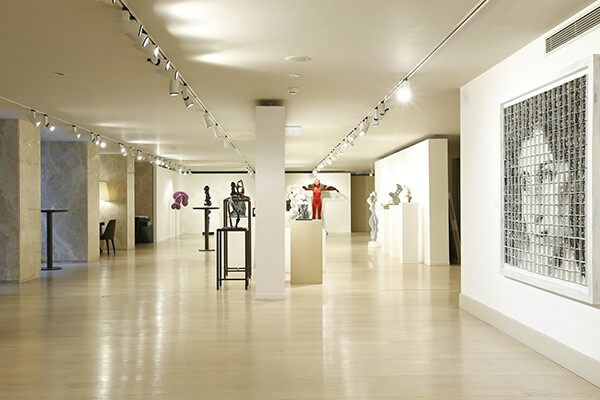 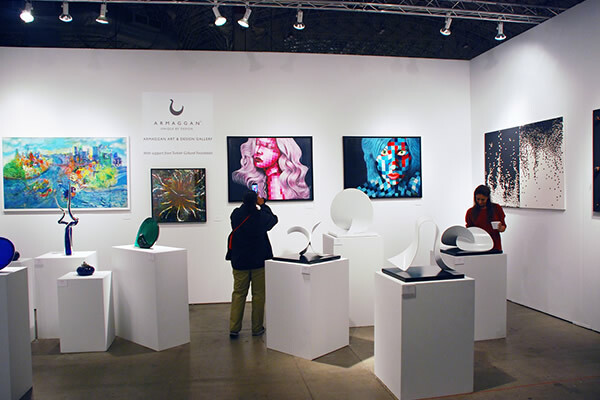 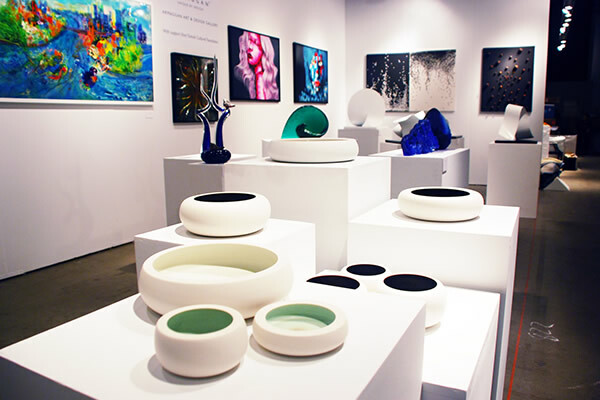 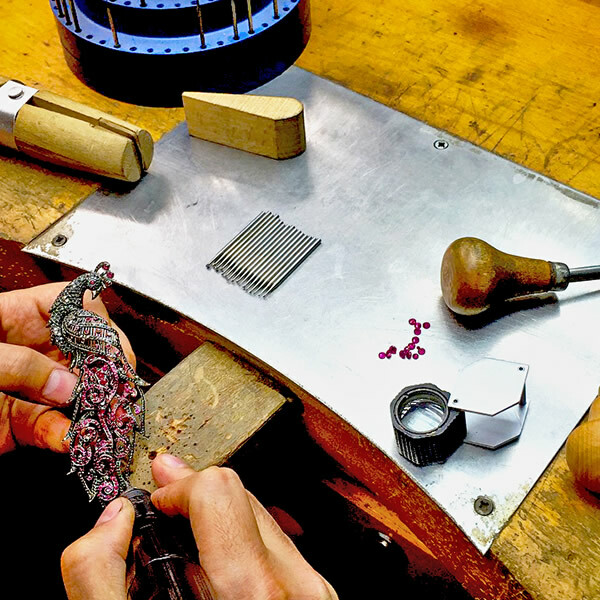 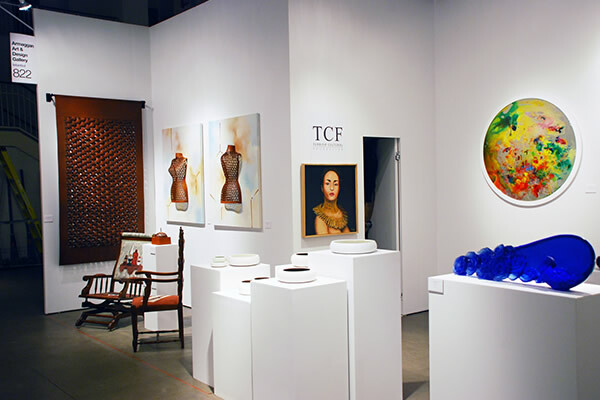 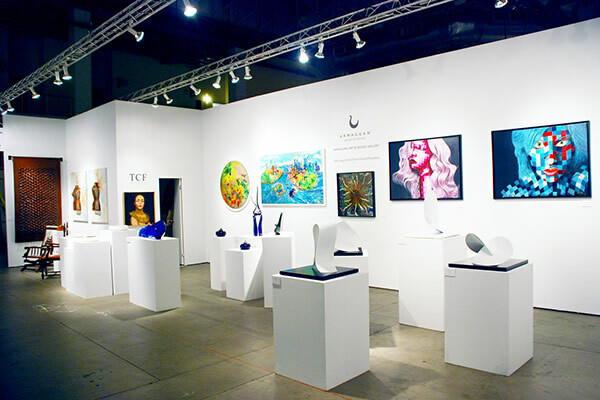 In accordance with the philosophy of its parent brand, ARMAGGAN, which stands for excellence in design and production, the Art and Design Gallery is a design and production workshop that serves as an incubator for a new generation of designers. 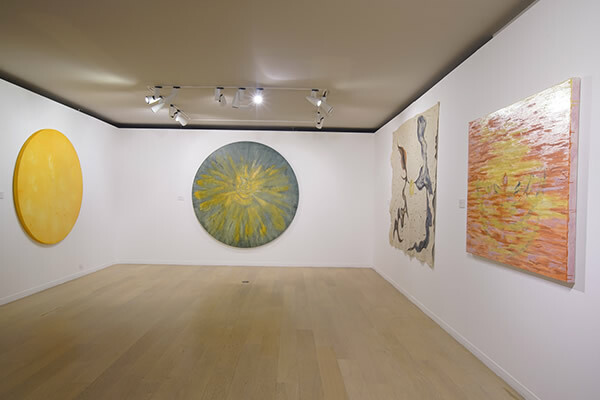 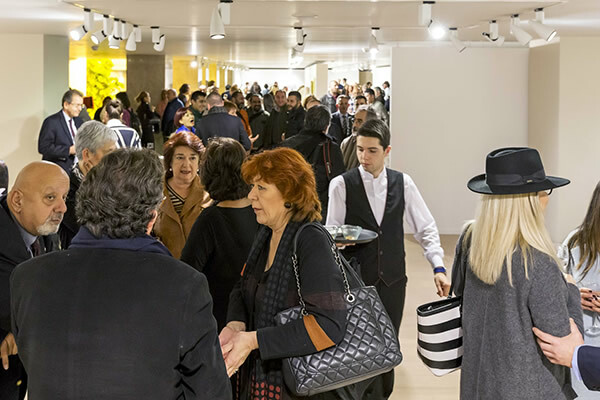 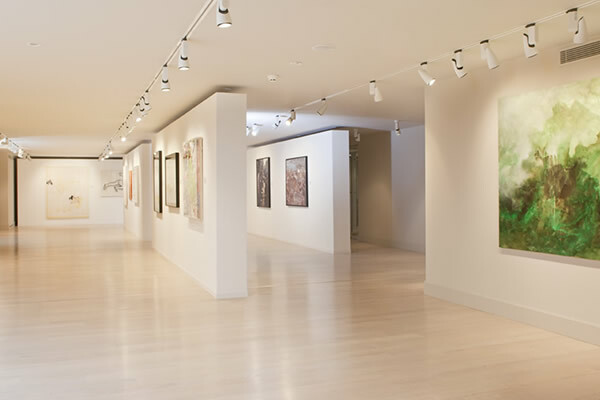 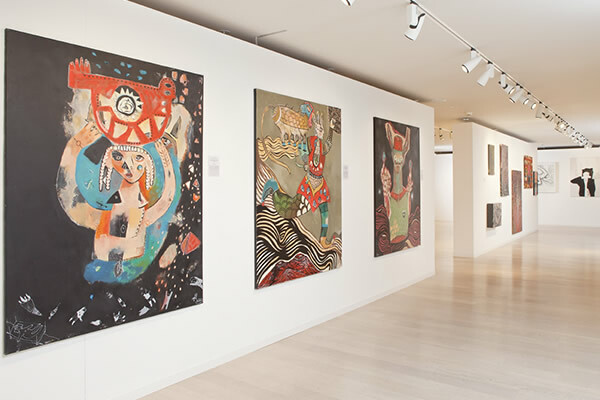 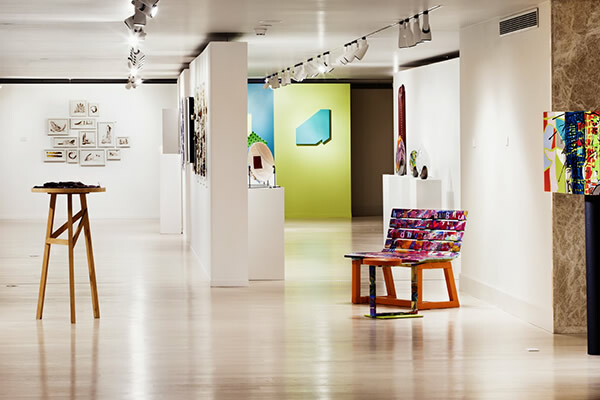 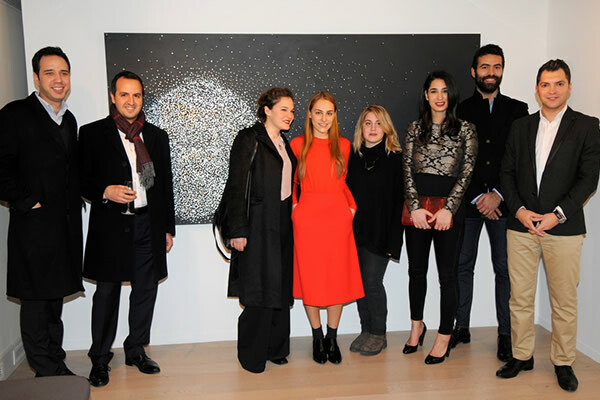 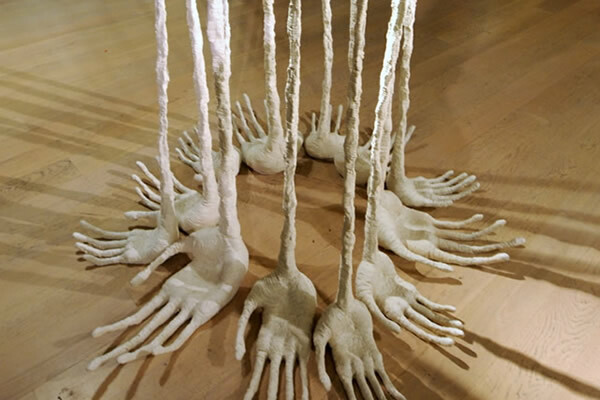 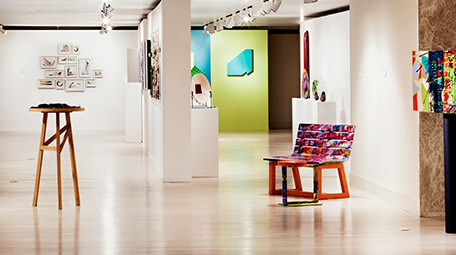 Through talks and workshops held in conjunction with its exhibitions, as well as events encompassing the entire Nuruosmaniye district, the gallery seeks to reach out not only to the Istanbul arts community but also to the area's international visitors. 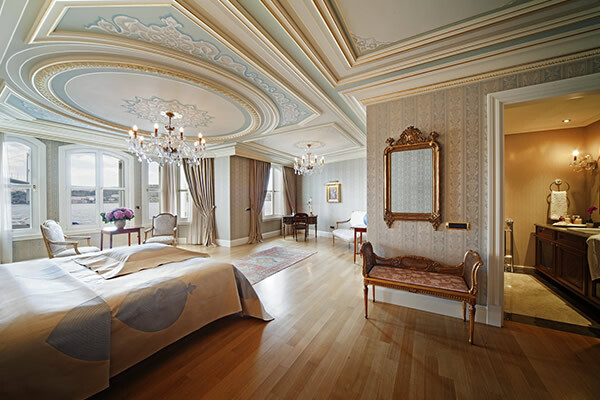 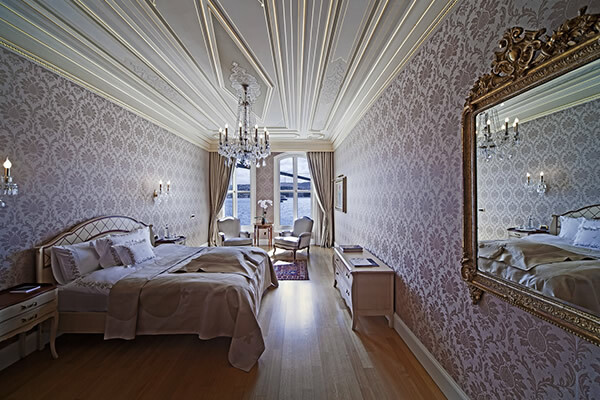 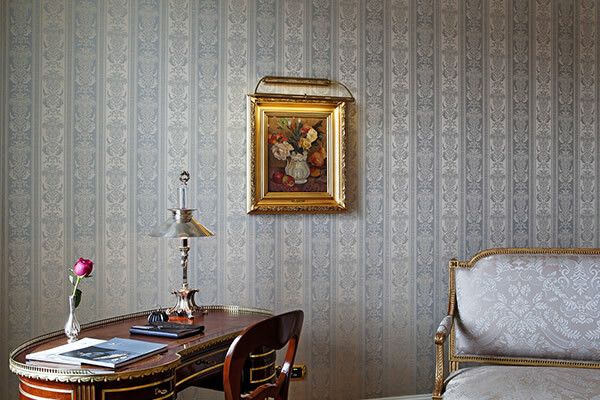 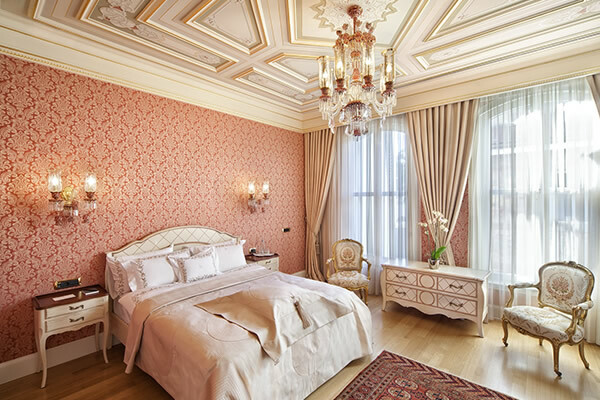 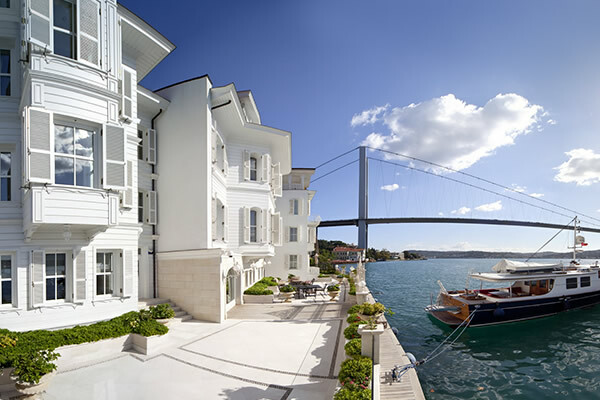 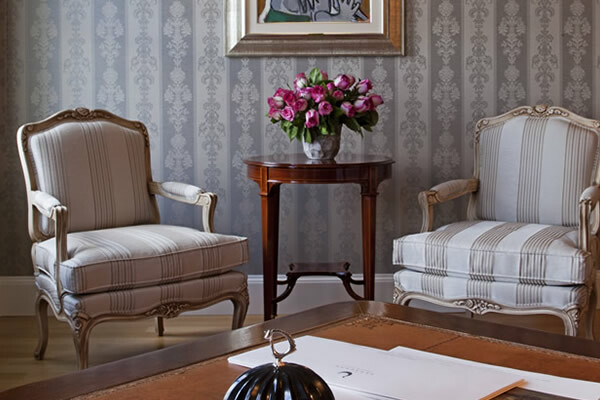 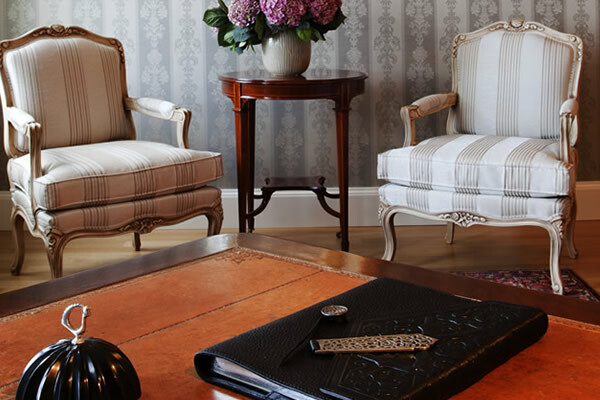 ARMAGGAN Bosporus Suites are located on the European side of the Bosphorus in Ortaköy, a popular cosmopolitan neighbourhood in Istanbul’s thriving Besiktas district. 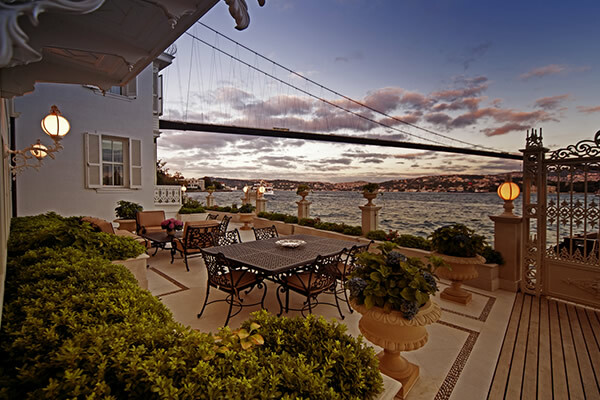 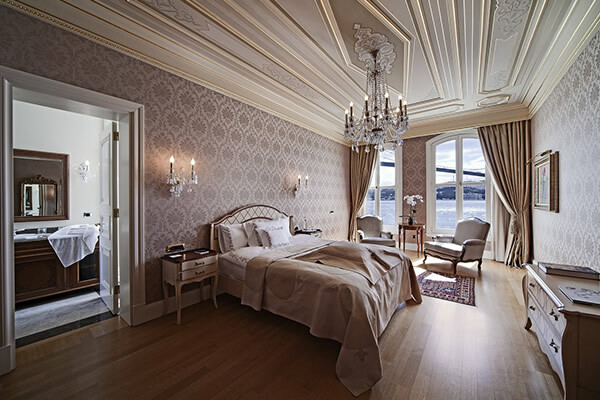 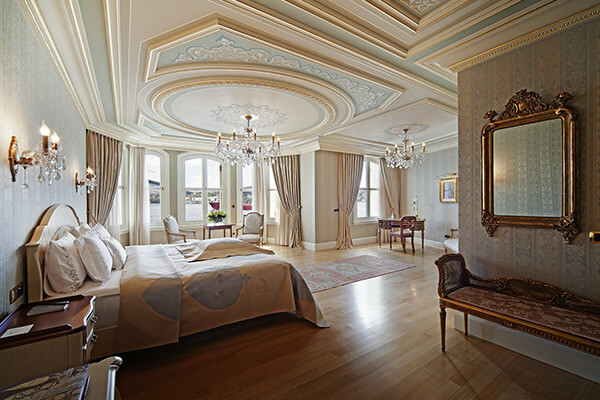 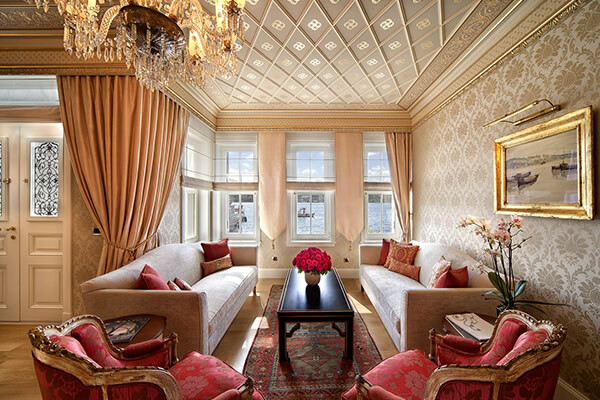 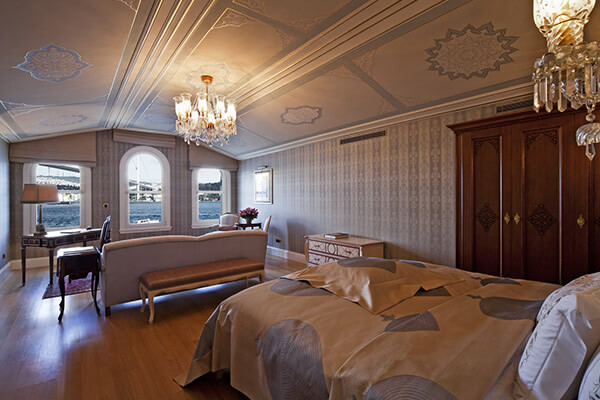 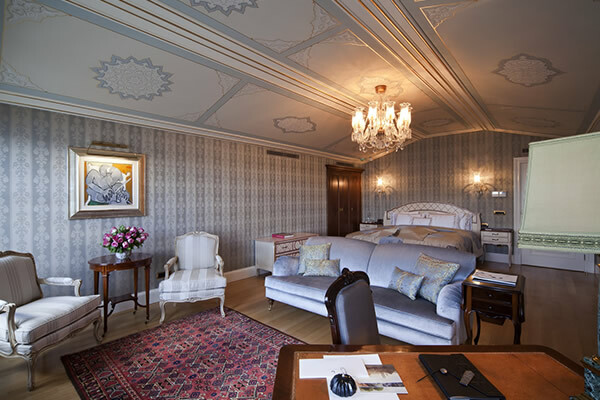 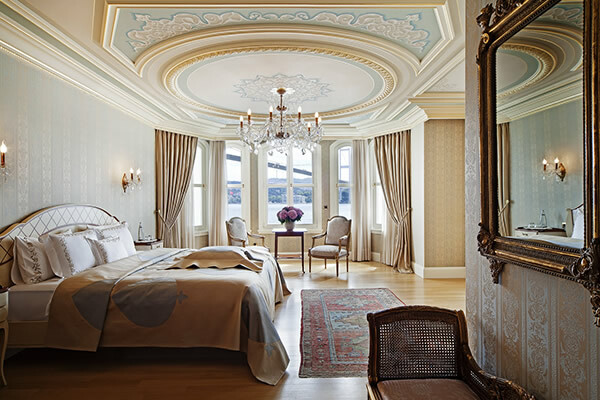 The suites occupy a commanding waterfront location, directly adjacent to the Bosphorus Bridge, facing Istanbul’s Beylerbeyi Palace. 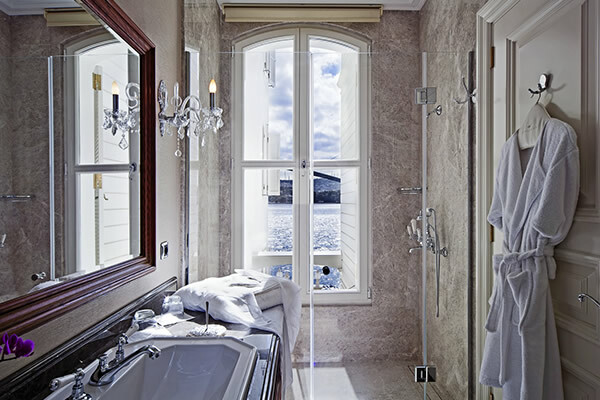 A constant flow of ferries and leisure boats fills the Suites’ terraces with the unique energy of one of the world’s busiest waterways. 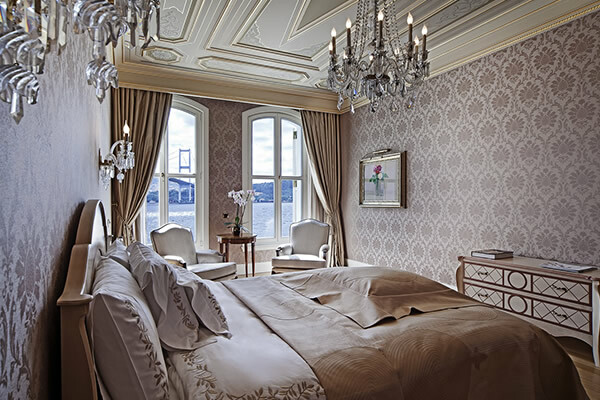 Originally the residence of Anatolia’s Governor General, Beylerbeyi Palace was rebuilt as a summer residence for Sultan Abdülaziz on the Asian shore of the Bosphorus in 1860’s by renowned Ottoman architect Sarkis Balyan. 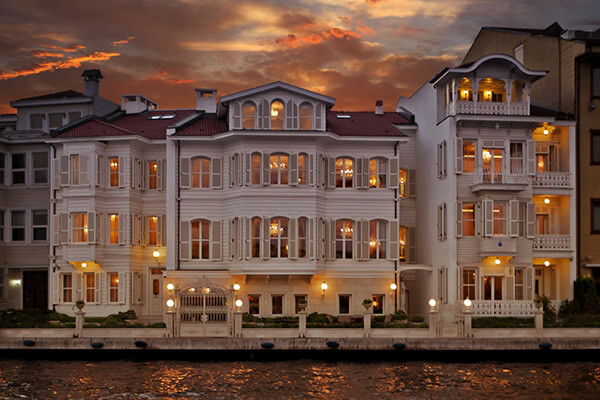 So proud was Balyan of his palatial creation that he built his own yali on the European shore from which to cherish it. 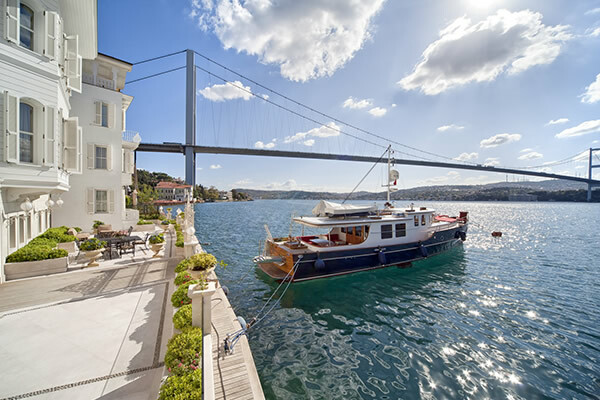 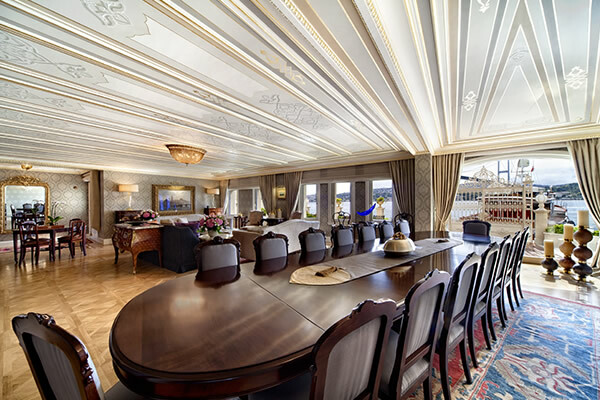 His restored yali is now part of the ARMAGGAN Bosporus Suites. 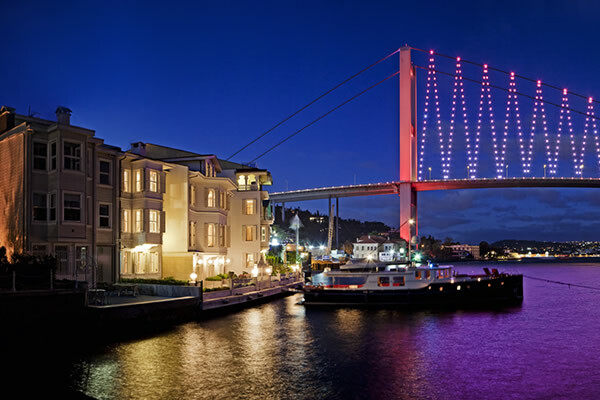 Beneath the ever-changing colors of the Bosphorus Bridge, ARMAGGAN Bosporus Suites retain their unique standing on the strait. 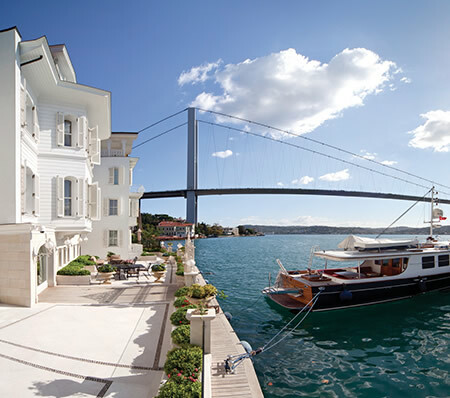 Arranged as a lavish waterfront home, ARMAGGAN Bosporus Suites bring together two cornerstones of Turkish culture - hospitality and heritage - and packages them as a gift for international aficionados and cosmopolitan sophisticates alike.